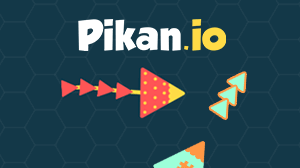 Pikan.io | Play Pikan.io free on iogames.space! Pikan is a free for all, 2d shooter and similar to games such as Diep or Doblons. Here instead of using your body to consume opponents you instead fire projectiles to try and destroy unsuspecting victims and consume them. Just like a lot of other io games you start off very small and with only one ammo to your name, there are blobs/food all around the map used to steadily grow your size or you can get a juicy boost via killing a player and eating the orb they drop. 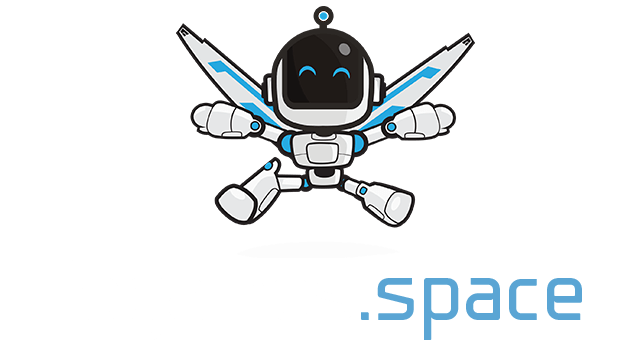 All movement in game is controlled by mouse movement with the head of your triangle following the cursor, shooting is done by left clicking. All projectiles fired will only travel in a straight line from the location you fire until they hit an opponent or travel their allowed distance before stopping, if your shot connects with the weak spot on opponent you will get your ammo back instantly.